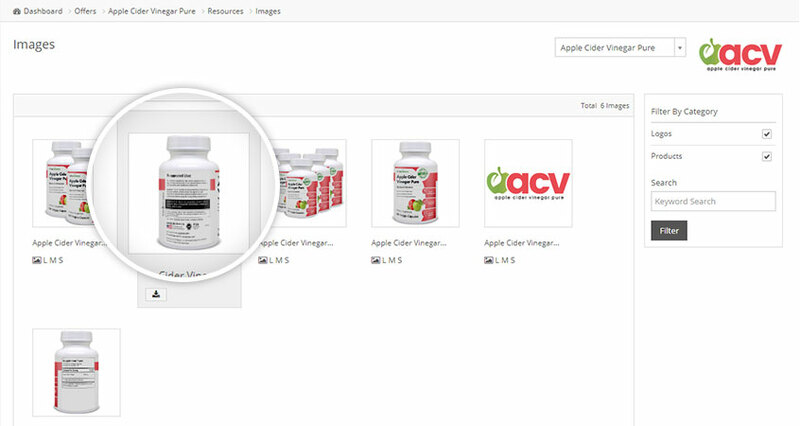 Apple Cider Vinegar Pure is an extract capsule form of the popular health tonic apple cider vinegar. Users can enjoy all of the benefits of apple cider vinegar without having to endure the strong taste or smell. 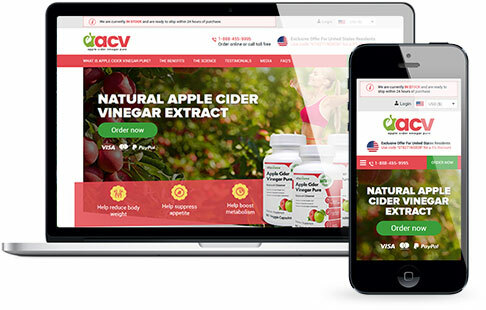 The Apple Cider Vinegar Pure affiliate program is now offering 50% commission on all sales and it's free to sign up. A well constructed website to gain customer's trust and bring the conversations. HealthTrader's excellent support, early results are impressive. 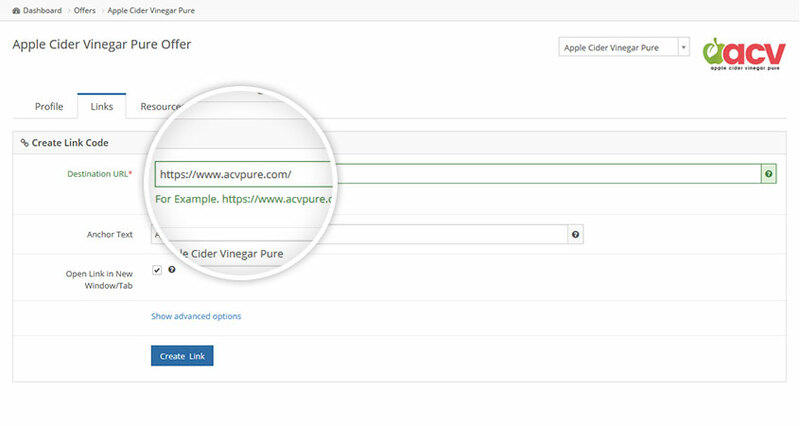 Use the sliders to get a quick indication of your earning potential with Apple Cider Vinegar Pure.